I’m pretty sure that for once in your life you’ve wanted to become a millionaire. To be exact, a millionaire who happens to be a CEO of a rich firm. Come on, don’t be shy, admit it. I did. Well if you are already a millionaire or a CEO, then good for you. As for us, poor, simpletons, the only way we can become a millionaire is on Facebook, through Digital Chocolate’s new Facebook game – Millionaire City. Well, the game concept maybe different from Zynga’s Farmville or Mafia Wars, but bottomline is, it’s still just another Facebook game which could only be good as a time-waster, especially if you’re in the office. So, Millionaire City lets you build a monopoly from the ground up. You purchase properties, build houses, and sign contracts to make your company grow. Yeah, just like what a normal CEO does. The game also lets you select two game advisors to help you amass as much wealth as possible. 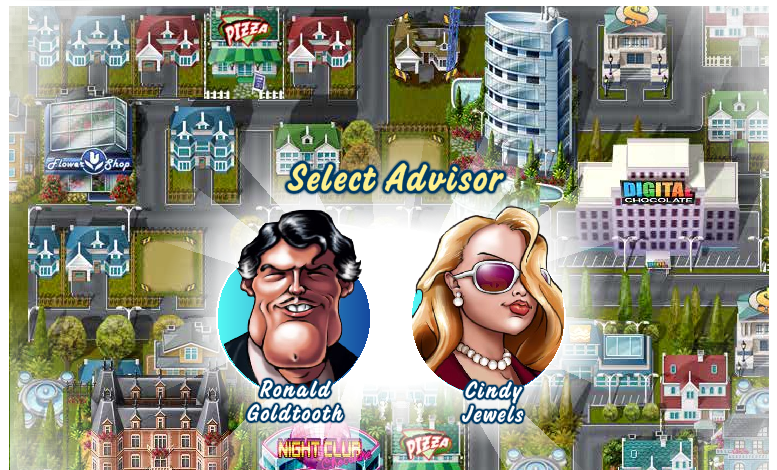 Either you choose Ronald Goldtooth or Cindy Jewels. Millionaire City also lets you decorate your city and build commercial buildings. To earn more experience and coins, you will be given several missions at the start of the game. Fulfilling these missions will earn you those experiences and coins. For its social aspect, Millionaire City allows you to visit friends’ cities and help them in upgrading their houses. This deed will also earn you extra doughs and experience points. You can achieve various decoration that will enhance your city’s status and of course, in the end – for you to become a millionaire. So, does the game appeal to you at all? 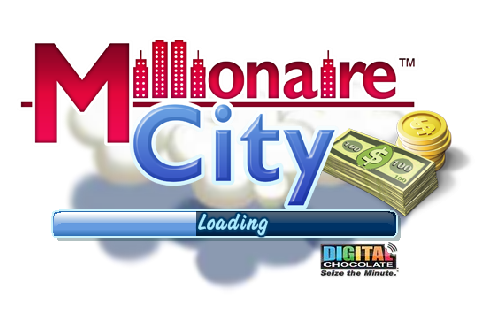 Or have you grown tired of these Facebook games already that you don’t see yourelf playing Millionaire City on Facebook?